Actress Shraddha Kapoor is all set to show a new side of her in the upcoming film Haseena: The Queen of Mumbai. 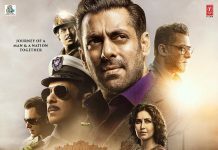 The film is based on the life of don Dawood Ibrahim’s sister Haseena Parkar. Shraddha was snapped shooting for the final schedule of the film in Pune on June 1, 2017. She was seen shooting for a court sequence at the Deccan College and a theatre which were modified and turned in to a shoot set. Shraddha was excited when she was informed that they have to shoot in Pune and was excited to travel by road. The actress has fond memories of the city as she used to often travel to the city to visit her maternal grandparents. 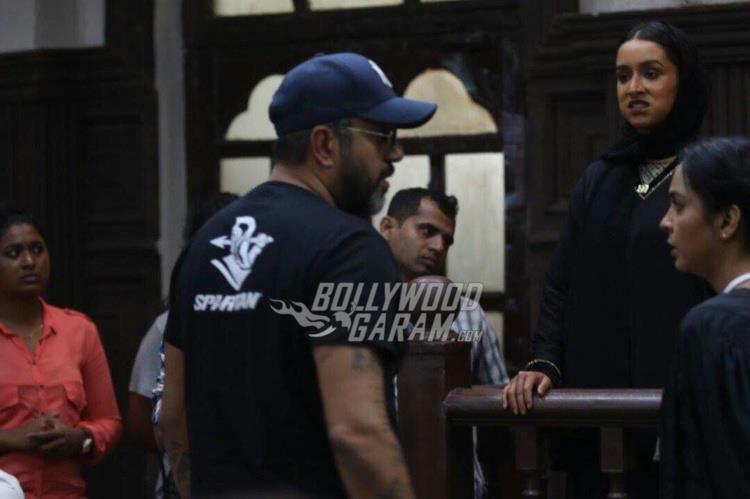 Shraddha was seen in a black outfit dressed as a middle-aged Haseena Parkar. 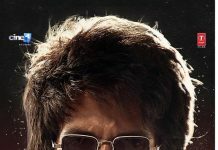 The upcoming film is directed by Apoorva Lakhia and also stars Shraddha’s brother Siddhanth Kapoor, who plays the role of Dawood Ibrahim. Shraddha has so far played girl-next-door roles in her earlier films and this time she will be seen in a completely new role. Haseena: The Queen of Mumbai releases on July 14, 2017. Previous articleRajinikanth shoots for Kaala Karikaalan at Andheri Station in Mumbai!